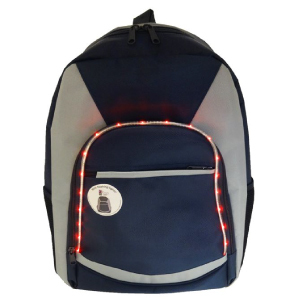 Whether its the journey to school, walking or cycling these rucksacks are the must have accessory to keep you safe and seen. 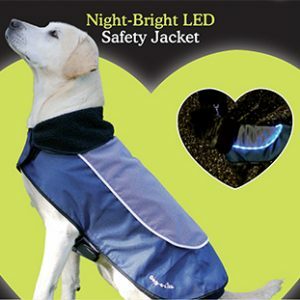 Perfect for our dark winter mornings and evenings. 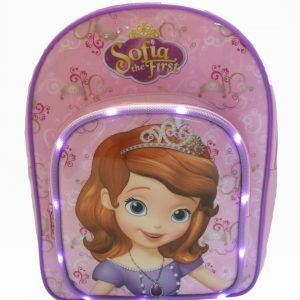 Large bags come in pretty pink with neon pink lights and classic navy blue with vibrant red lights. 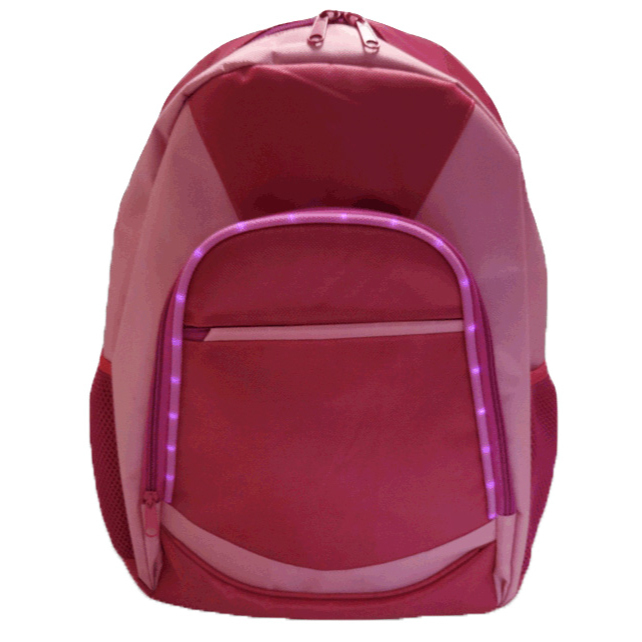 View basket “Large Pink Rucksack” has been added to your basket. Be Safe, Be Seen, Be Silly !! 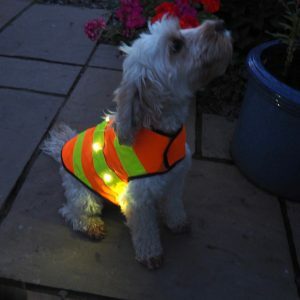 A totally unique range of LED lights designed and manufactured for you and your pet to wear. © 2015 The Crazy Light Company. All Rights Reserved.